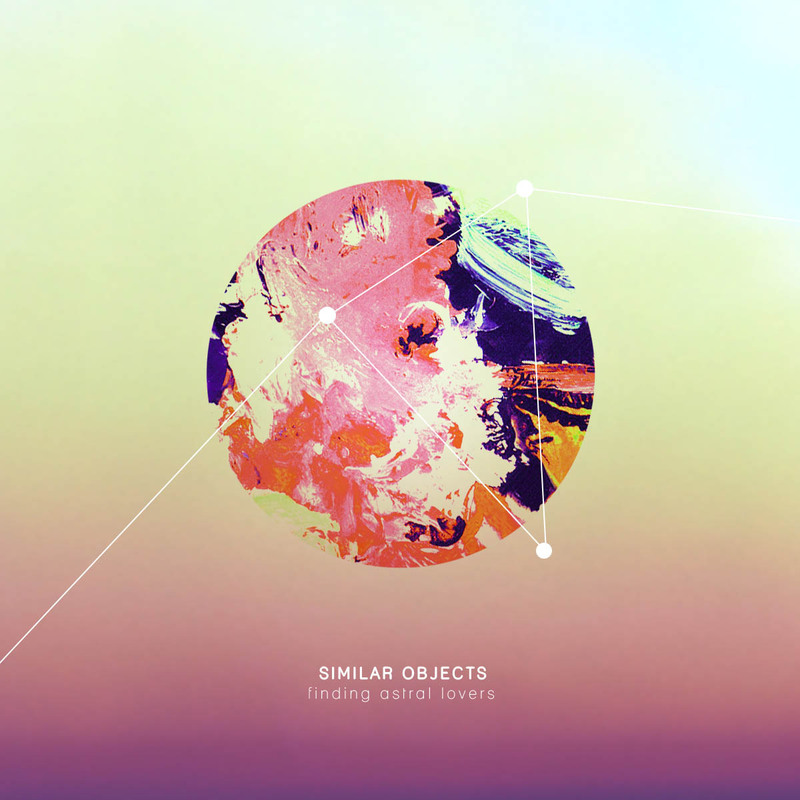 Beat producer Similar Objects (Jorge Wieneke) has been experimenting with meditation and astral travel. The result is Finding Astral Lovers, an otherworldly album that uses ambient beats and both small and lush soundscapes to evoke out-of-body-experiences. Written as a kind of dream journal, the album’s eleven tracks chronicle what Wieneke refers to as astral adventures or what skeptics might call “lucid dreams.” The tracks range from spacey, lilting numbers like “Di la della Vita” to contemplative tracks like “bathed in a gloriously blue light” to darker, more frenetic pieces like “kite,” all of which touch on psychospiritual themes such as past lives, immaterial travels, and the line between sleeping and waking. 03 Black out for a second.